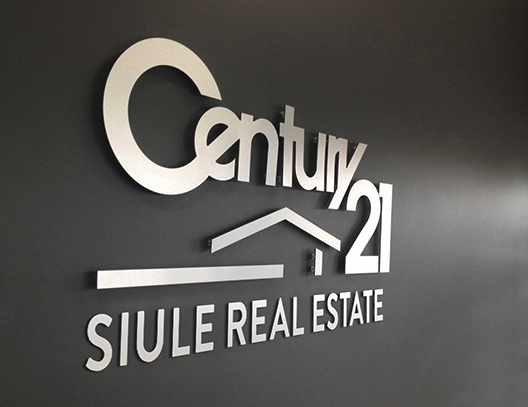 Century 21 Siule Real Estate was established in 1973. By being SMARTER BOLDER FASTER, we have become the most successful and most professional realtor in the unique environment that is PNG real estate. Century 21 Siule Real Estate is different. We combine the best local knowledge and experience with international resources of the world’s largest real estate group. In 40 years since it began Siule Real Estate has grown to become the most modern, effective and successful real estate company in Papua New Guinea. We are constantly improving and developing our skills and network of people and services to be even better and more efficient. As the leading real estate company in PNG, Century 21 Siule Real Estate has an extensive network of contacts in business and government. We have access to leaders and decision makers and are able to offer accurate advice on all matters which affect the real estate market. 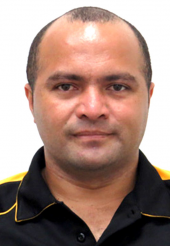 Century 21 Siule Real Estate is PNG’s most competent manager in commercial and residential real estate. We offer the full range of services in property management. Our computer database along with our local experience ensures property owners get accurate up to date reports on their property performance and profitability.